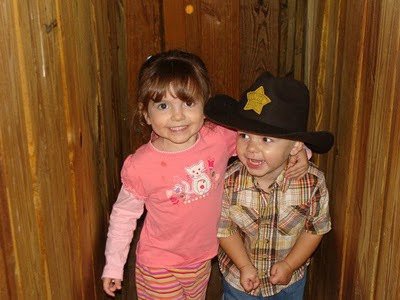 There are a bunch more cute pictures of the kids and the little animals in the slideshow below. We had a lot of fun and can't wait to go back again. As always, you can see the full gallery here. We hope everybody has a great Thanksgiving!! Madelyn is 9 Months Old!